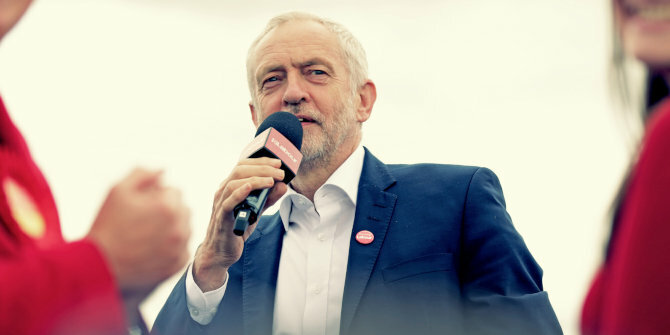 Jeremy Corbyn and Labour could potentially play a crucial role in determining how the UK’s Brexit process will develop in the runup to 29 March. But as Graham Room writes, having sat on the fence for so long, Corbyn must be feeling uncomfortable. Unless he moves swiftly to shift the impasse at Westminster he will be consigned to political irrelevance.